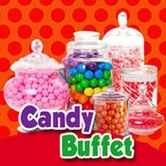 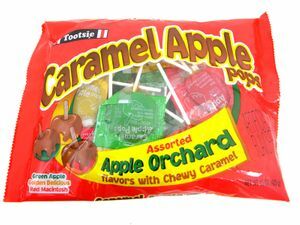 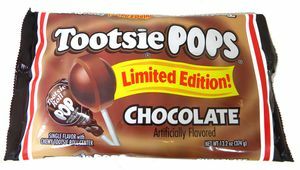 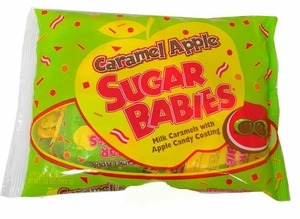 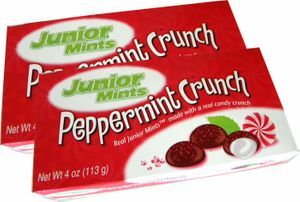 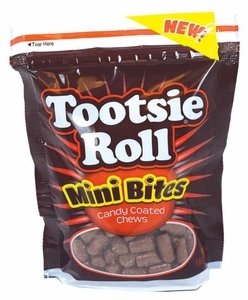 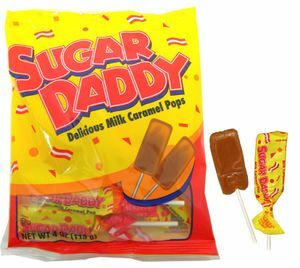 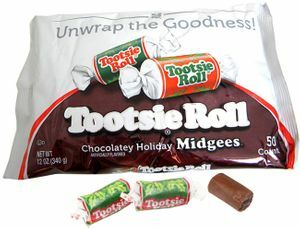 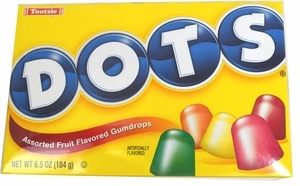 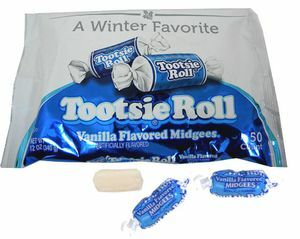 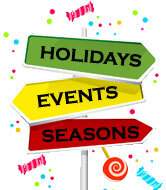 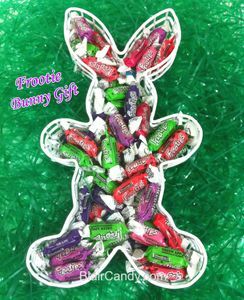 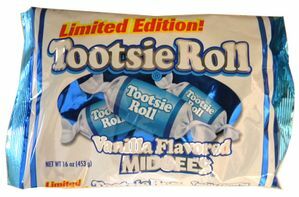 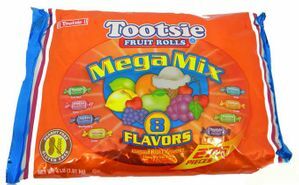 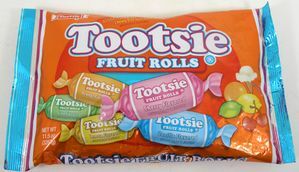 Who knew that the Tootsie Company makes so many delicious candies and snacks?! 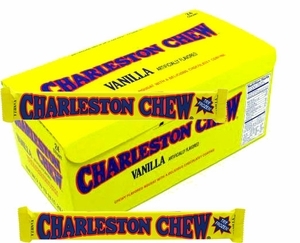 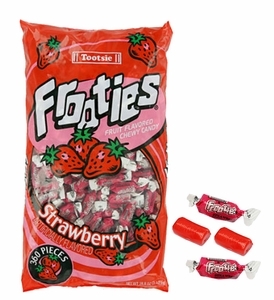 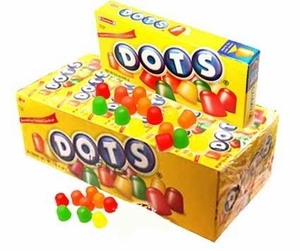 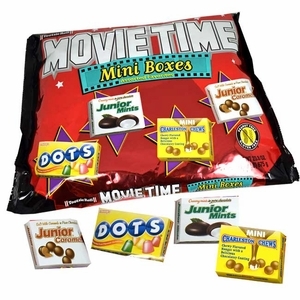 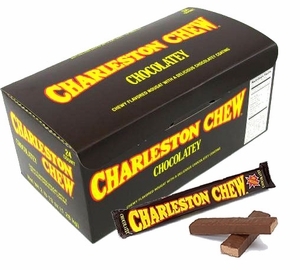 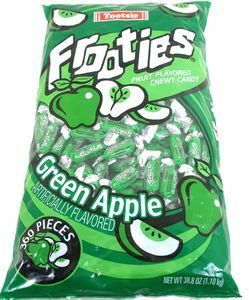 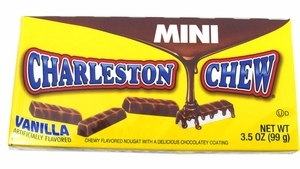 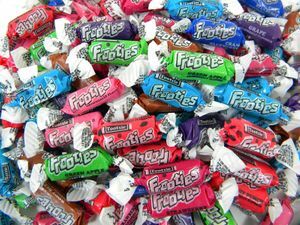 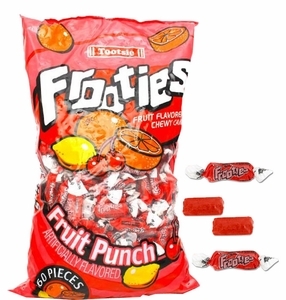 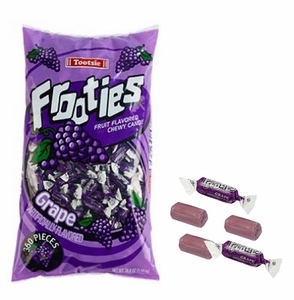 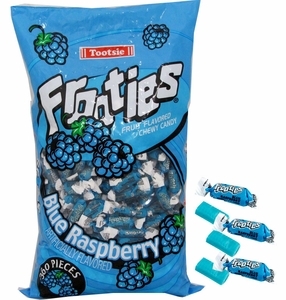 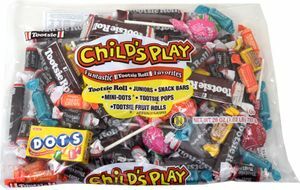 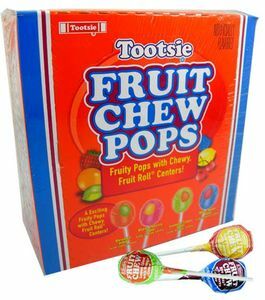 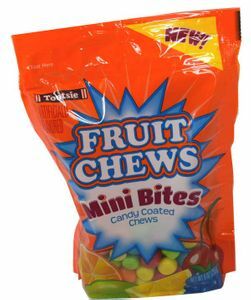 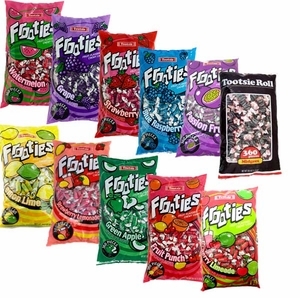 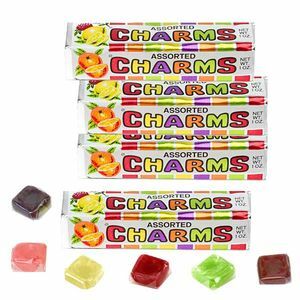 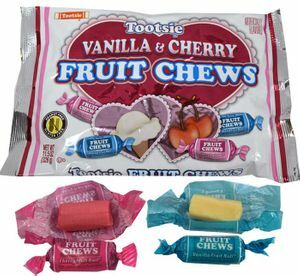 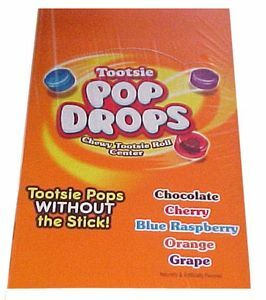 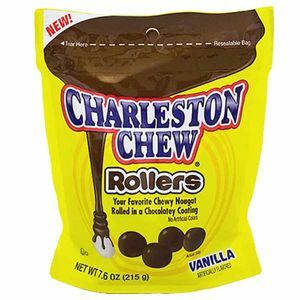 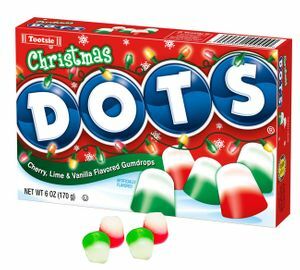 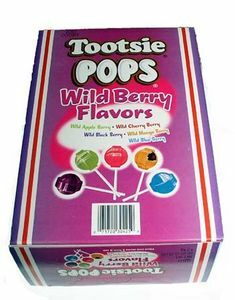 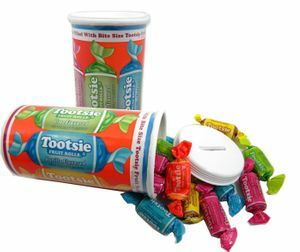 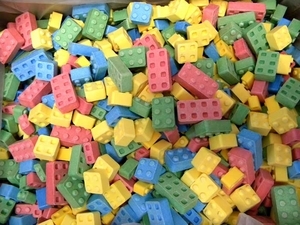 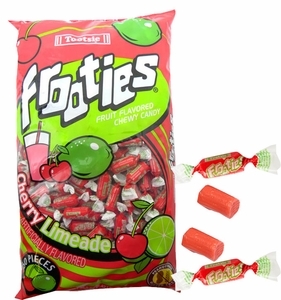 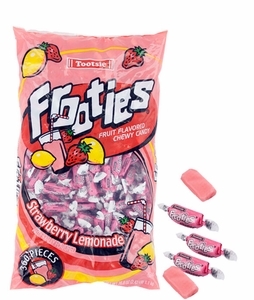 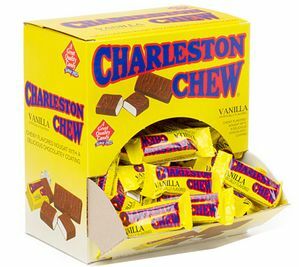 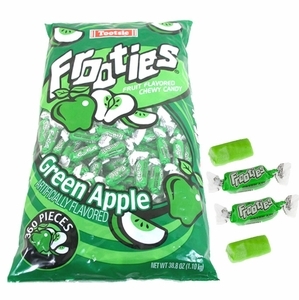 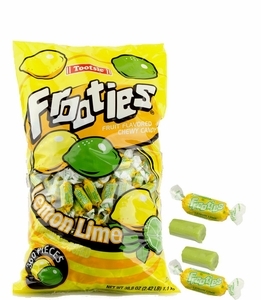 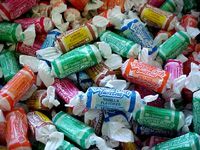 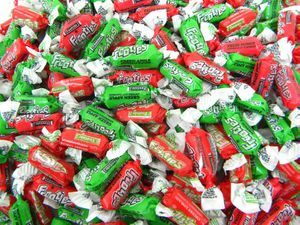 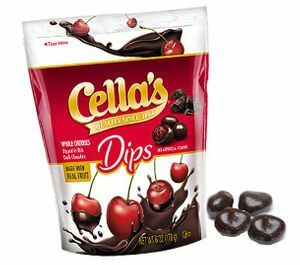 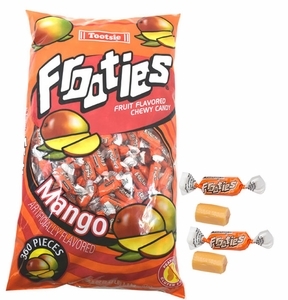 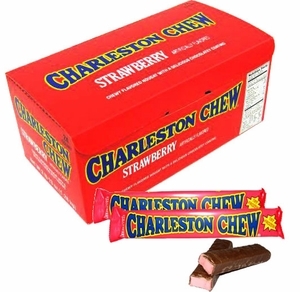 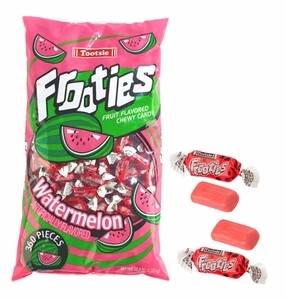 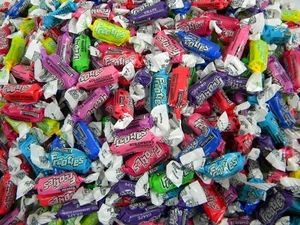 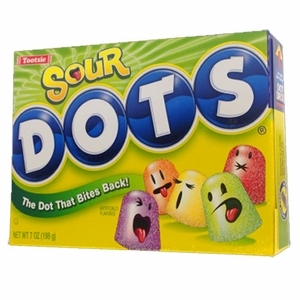 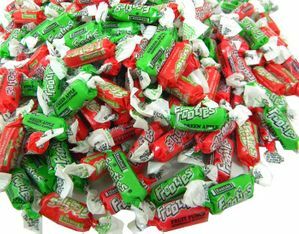 Whether you’re looking to satisfy your sweet tooth with the classics of Tootsie Rolls and the Charleston Chew, or you’re looking for the fruity innovation of Tootsie Frooties, you’re in just the right place! 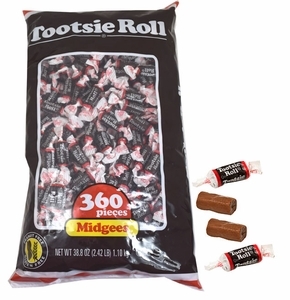 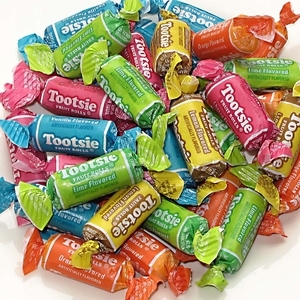 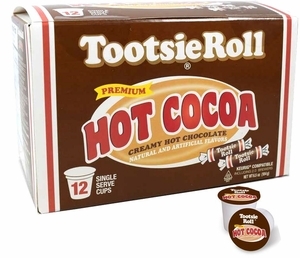 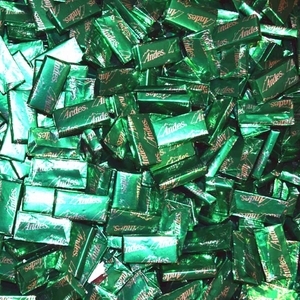 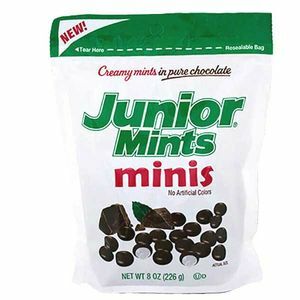 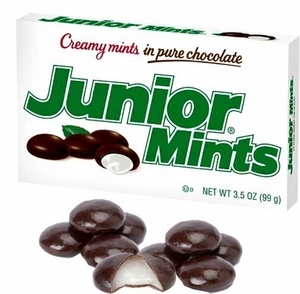 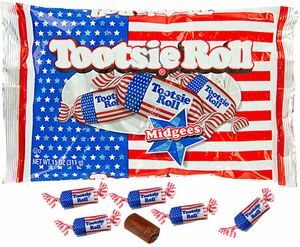 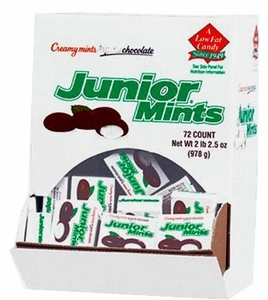 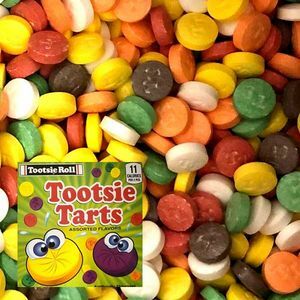 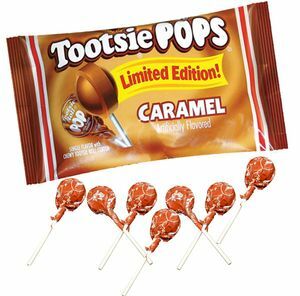 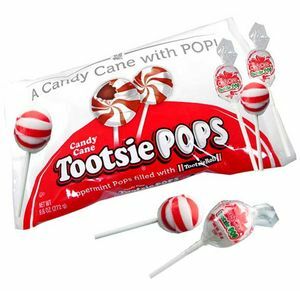 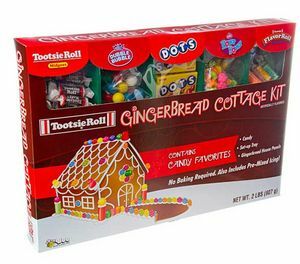 The Tootsie Company has been making sweet confections for decades and it’s no wonder why they’re a favorite amongst the world of candy enthusiast. 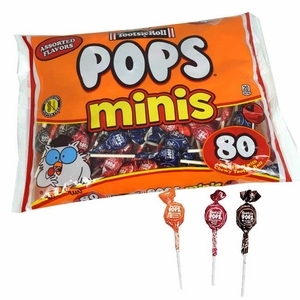 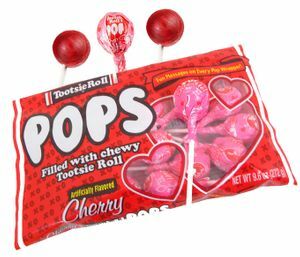 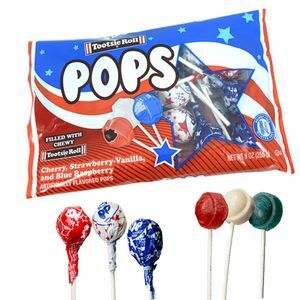 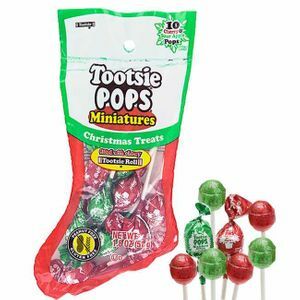 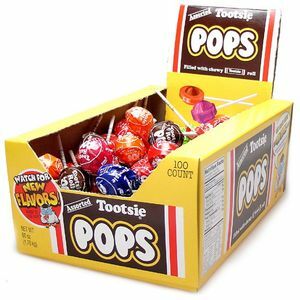 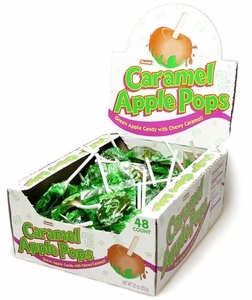 From the always popular Tootsie pop to the holiday favorite Tootsie Midgees, you’ll find a wide assortment of Tootsie sweets to satisfy your every craving!